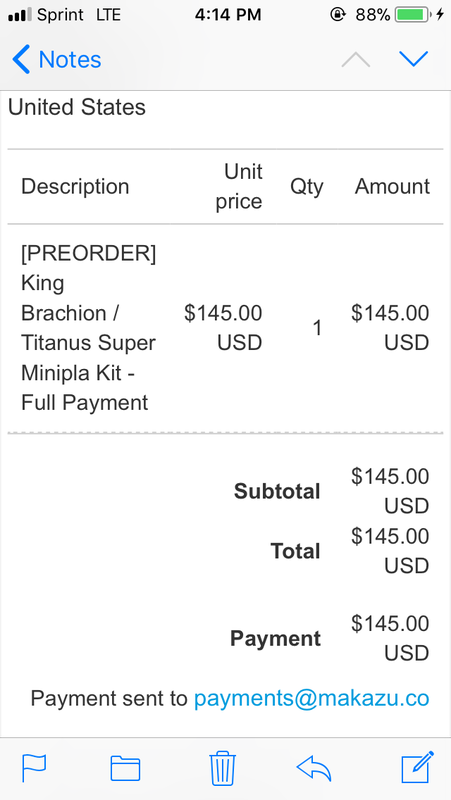 Super Minipla: King Brachion Now Official! [Feb 18, Website Exclusive] Date change from Jan to Feb. Give us DaiRanger next! Also, to offset that cost... sounds like he's going to take 2 AAA batteries as well. Woah, a motorized minipla set?! That's pretty cool. Too bad it's priced way over what I'd be willing to pay for a minipla. Being battery powered might have swayed me to buy them all. I sold my 93 Titanus when I got the Legacy version. This might do the same thing and it's smaller. Yep... batteries... meaning he should be motorized. AnAlpha posted that with his listing on Tokullectibles, so I have no doubt it's true. Plus that would really bring about why the cost is so much more. Despite the size. Also too... keep in mind that this series is "Super" Minipla... so I can see taking everything a step farther than normal releases. I don't even have a normal minipla yet. First time for everything. 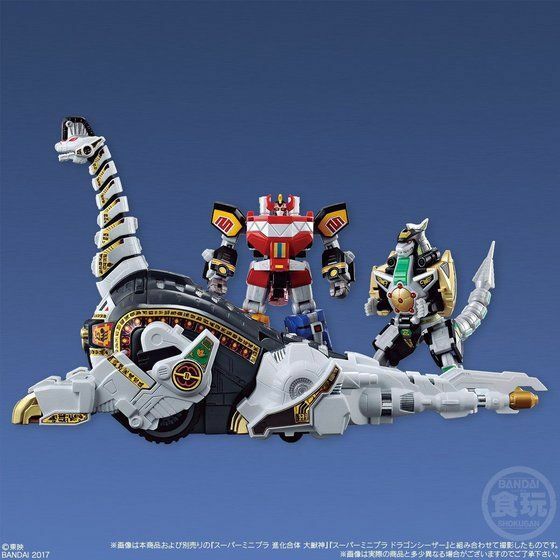 I may pick up the Megazord and Dragonzord at NYCC when I go on Friday. Or maybe hold out for prices to come down a bit. We'll see. 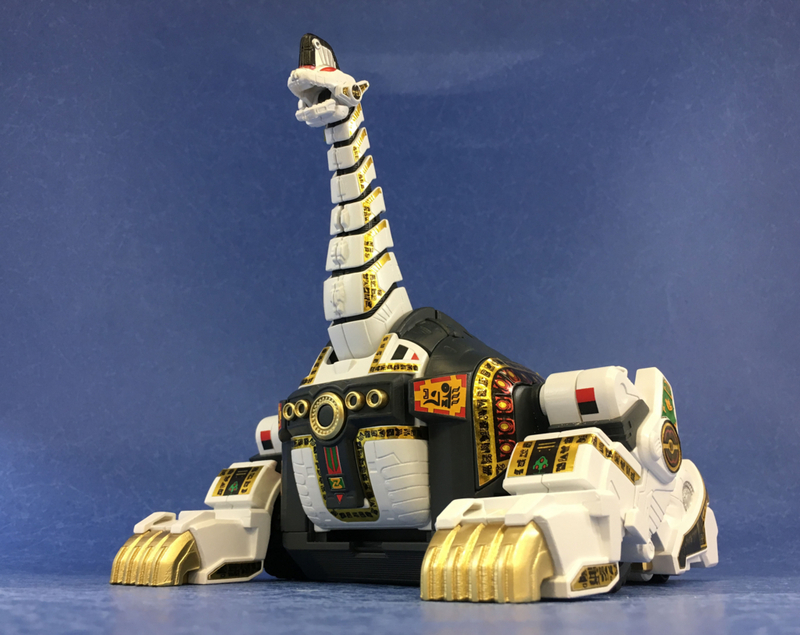 I can have these fight the Morimer Robo from Kyuranger whenever that gets released. there's a line in the description "※電池は別売りです。単4電池×2が必要になります" which translates to "※ Batteries are sold separately. AAA batteries × 2 is required" from Google translate. I'm just surprised they didn't really talk about that being a feature unless I missed it. I understand it being "Super" Minipla but at it's core, they are still designed like Minipla so when Titanus costs almost double that of a regular MG Gundam, it puts it in a bit of perspective for me because I build Gunpla too. I know this is also a P-Bandai release so it's expected to come with a more premium price too. 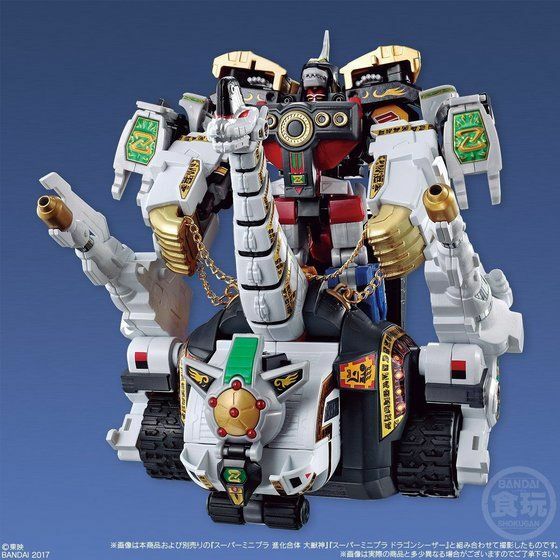 I look forward to other Sentai mechs they decide to do thoughm and will definitely keep buying them if they're priced like Daizyujin and Dragon Caesar. 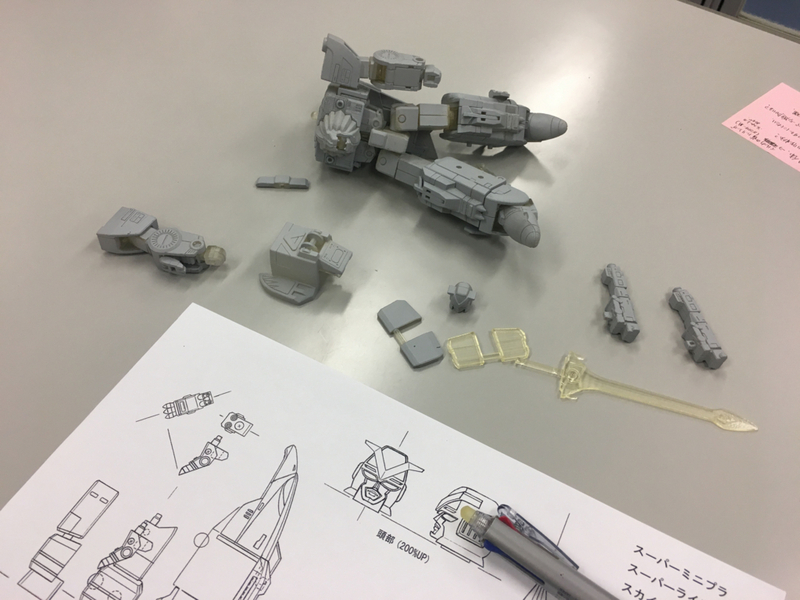 Super Minipla: King Brachion Now Official Update! 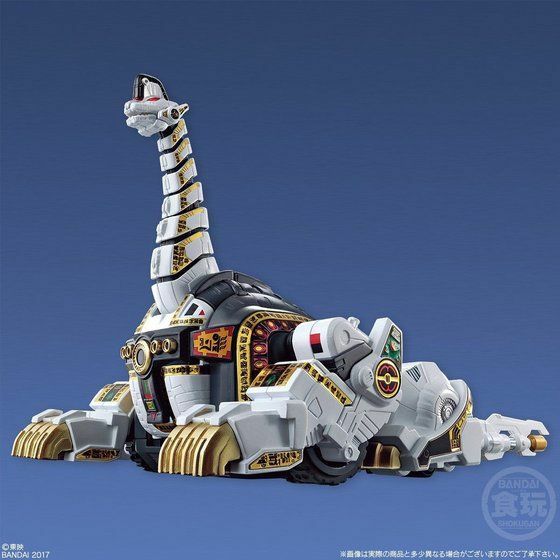 [Feb 18, Website Exclusive] It's motorized! We get a moving Brachion! Damn Awesome! 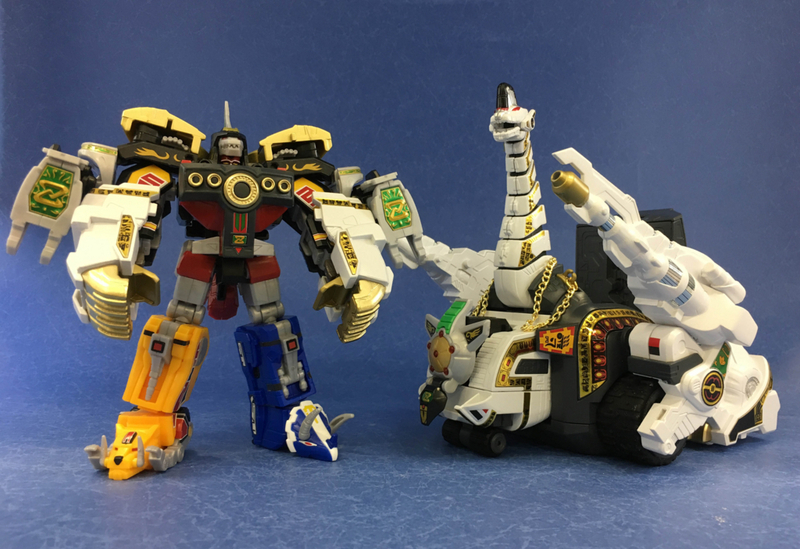 Super Minipla: Live Robo (Sentai Liveman) Update! Awesome! Bluefin’s distributing the other two MMPR Minipla. 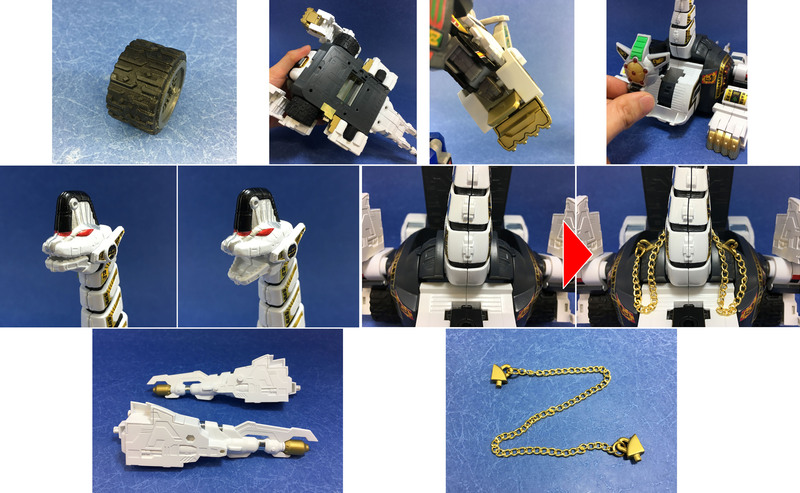 Does this mean there’s a chance for Titanus? Not able to put the money up front for this guy, but I really want it. They've shown Titanus at NYCC... so yes, there's a good chance they're releasing it as well. 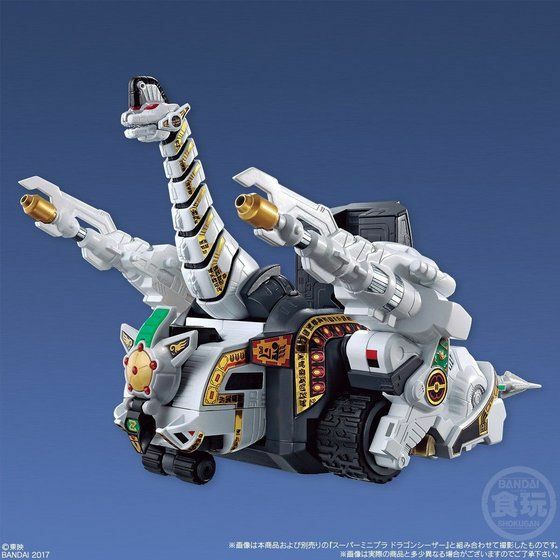 King Brachion looks astounding. I'm so pleased they went ahead and filled in the inside of his tail. And his neck is articulated? YES. Bring on LiveRobo with separating legs! I would also not mind if we got Flash King or Victory Robo as Super Miniplas. It looks like he’s motorized too!!! I think I can justify the price now. I want to spray paint the grey plastic parts silver, what paint would you guys recommend? 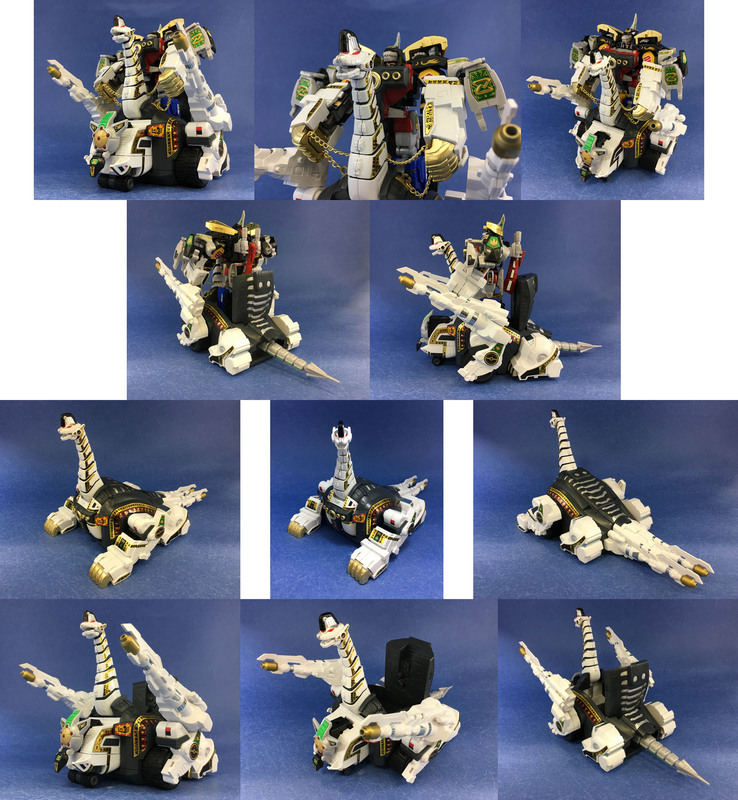 So I just got my Daizyujin yesterday and I was wondering what is the best way to apply the smaller stickers like the Mastadons eyes, small tyranosaurus tail tip etc? I'd recommend using tweezers of some sort. I find that my fat fingers tend to make unwanted creases in the stickers when I'm peeling them off, and then the oils in my hands make them stick poorly if I touch the adhesive side too much. So, tweezers is the short answer. Tweezers are good. I’ve been using an X-Acto knife for over 25 years, so I’m pretty proficient with those. Just use the point to pick the sticker off and apply while still attached to the point of the knife. Interest peaked. Didn’t know this was actually happening lol.